When every second is billable you need to make sure they’re all accounted for. 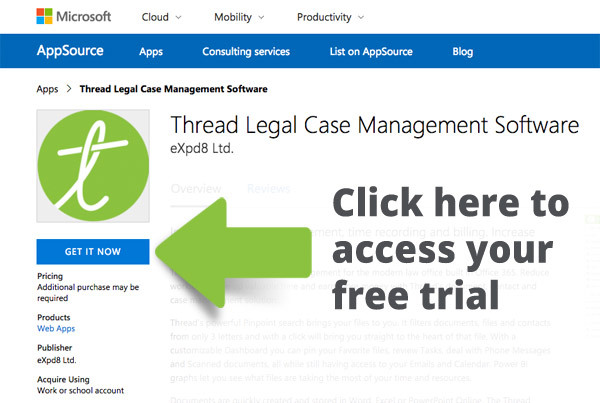 Thread’s legal timekeeper is available on every page. It auto starts when you enter a file and records your time and type of activity there, so you can clearly see what you worked on and when. Out of office client meetings and court appearances can also be recorded from your mobile device. Entries can be edited by time and narration and copied to multiple related files. This time can then be assigned to a bill ensuring you never miss a billable second.